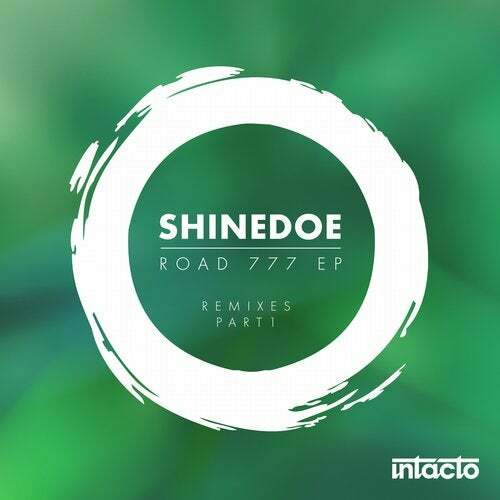 After the success of Shinedoes latest release Road 777 EP on Intacto Records, she has invited an impressive line up of producers to reshape her Road 777 track. Part 1 features 2 remix versions by Ben Sims; the techno veteran with over 20 years of experience under his belt and known for his energetic mixing skills with his own distinctive blend of tough funk and hardgrooves. Indubitably his productions are marked with exactly this signature style and vision which can be heard on both remixes. On the flipside Daniel Stefanik known for his impresssive releases on Cocoon, worked his own magic blending funk combined with trippy dub vibes into the mix.